I split plants to share or to fill in a void on the other side of the garden and find myself strategically allowing a portion of each plant to flower for the bees & go to seed just to enjoy the different plant life stage, and with the hopes that we’ll see some new fall or spring growth. Whether you’re able to grow herbs at home, or are seeing them at market or in your CSA box, we’re hoping that you’ll enjoy some ways to put these wonderful sprigs and leaves to good use! 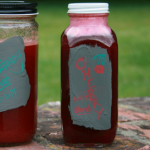 If you are growing them, you’ll likely find most plants give you more than you can use on a daily basis, so it’s helpful to have some other preserving methods up your sleeve. The combination of methods that work for you will ultimately depend on the taste & texture preferences of those at your table. This Herbes Salées from Joel & Dana’s Batch (which they are so graciously sharing) prompted a pause in my work to immediately gather & prep a jar of my own! I’m firmly convinced that I will now have some on hand in the pantry at all times! You can use a food processor to speed up the chopping, especially if you’re doing a double batch. However, if you’d rather skip that noise & clean-up and are quick with the knife, chopping by hand will do! 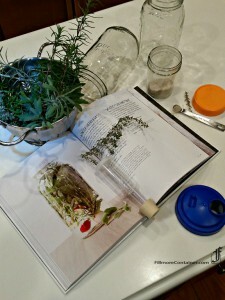 The Herbes Salées recipe was excerpted from Batch: Over 200 recipes and Techniques for a Well-Preserved Kitchen. Copyright © 2016 Joel MacCharles and Dana Harrison. Published by Appetite by Random House, a division of Random House of Canada Limited, a Penguin Random House Company. Reproduced by arrangement with the Publisher. All rights reserved. 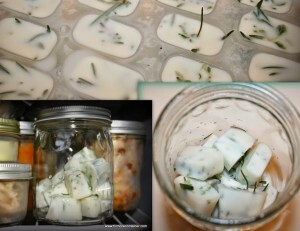 Dressings, Vinaigrettes & refrigerated marinates & sauces are great ways to put fresh herbs to use for the short term. While most of these should be consumed within a week or so, Vinaigrettes like these are super easy to whip up and are so addictive that you aren’t likely to have waste. If you end up needing to trim your herbs heavily and know that you’ll have to wait to let them bounce back, it’s nice to use a small portion of them in a vinaigrette …it will allow you to enjoy those fresh flavors in your salad as if they were fresh! Freeze them in Olive Oil. There are actually 2 methods which I really like – the primary differences being the size of herb pieces, and the equipment needed. I do both because sometimes I want to see the larger more complete leaves, and if I want to boost the flavor, I can add a dollop of the concentrate. Freezing them in an ice cube tray with olive oil requires no special equipment, almost no mess – a quick & easy way to capture that fresh color & taste. The result is a stock of herby pods ready to be used at a moment’s notice. If recognizing the herb leaves is important for some dishes, then you’ll want to try this. We have an entire post about freezing herbs here. You can also make and freeze Herb Concentrate; shared by Theresa at Living Home Grown (who shares my infatuation with herb gardening). This method does require a food processor (more to clean), BUT you can handle larger amounts more efficiently with less olive oil, so the end result will likely take up less space in your freezer. If you’re more concerned about getting the flavor from your herbs rather than the appearance, then you’ll want to try this. Dehydrating or drying them is also a good way to condense a large amount into a much smaller, easy to store state. Keep in mind that most herbs change quite a bit during the drying process. You can re-use spice jars or start fresh with these spice jars and sift/pour tops. We have an entire post about drying herbs here. Oregano is a fast & friendly grower and most varieties are perennials in our zone and like to be trimmed. I often grab a couple of fresh springs to throw in a salad, drop into quesadillas or pasta dishes. 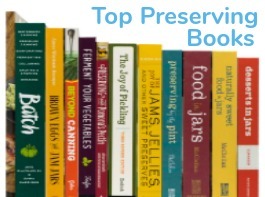 You can also create preserves! Ellen’s Greek Oregano Jelly Recipe is a good place to start. 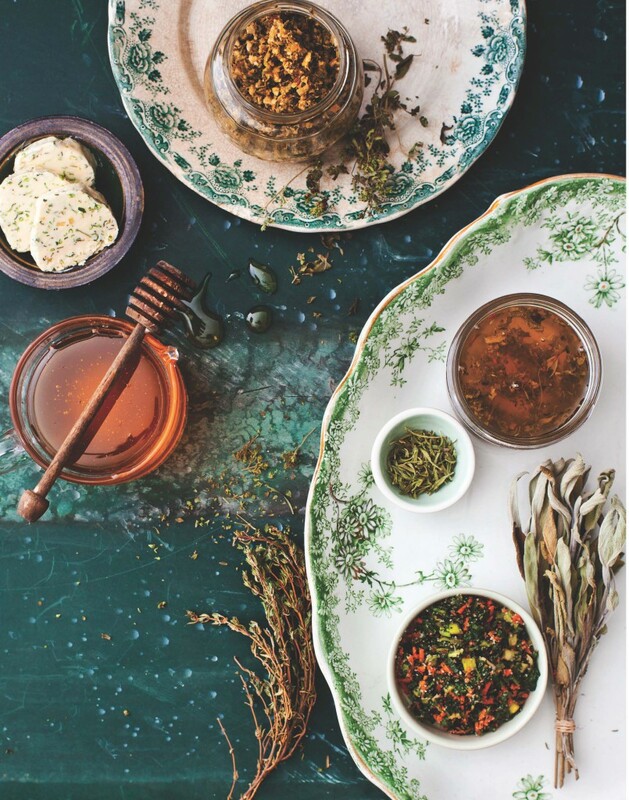 You can add or substitute other complimentary herbs for a variety of flavor profiles. Grab some soft cheeses like cream cheese or chevre’ and you’ll have an easy appetizer. Basil, while it is an annual, has become a staple. We’ve started plants from seeds before frost, and then planted more seed in the ground to supplement because we never seem to have enough! Our kids love adding it to quesadillas, and we use it in every batch of roasted tomatoes. 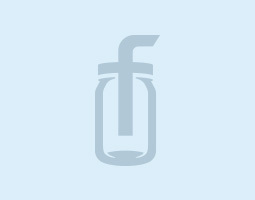 Tomato & Basil Jam from Food in Jars is on my canning list again…we go through it so quickly! 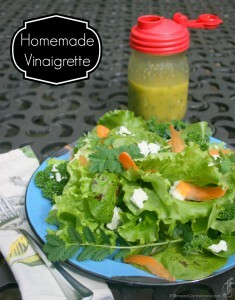 This Basil Vinaigrette recipe from Two Peas & Their Pod, is in our rotation of homemade vinaigrettes. Basil loves to be trimmed…so every now and then, making a batch of Pesto is a must! 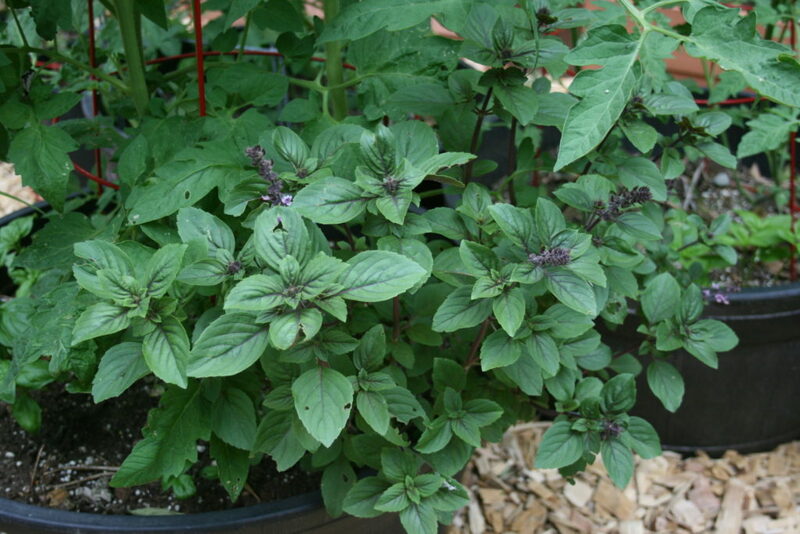 It’s also a great thing to do in that pre-frost panic when you’ve still got basil that may turn into a frosted mess. There’s a bit of flexibility to Pesto, so you may be surprised to find that you actually do have the ingredients to make it. Freezing the finished pesto seems to be the best route. Here’s a great place to get started if you’ve never made pesto. Dill is one of my all-time favorites! It’s also an annual, and will often re-seed happily, but I always re-seed to ensure that I have plenty of dill dancing in the garden. We’re hooked on the Dill Vinaigrette shared here. Fresh Dill makes Maw Maw’s Cucumber Salad a hit at any gathering. Dill also plays well in this Lemony Dill Zucchini Salad. 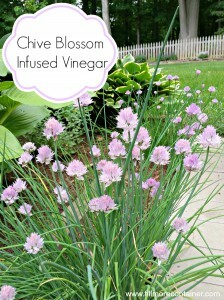 I love watching our Chive patches bloom every spring. The blossoms are so pretty, that I’m not overwhelmed by guilt if they’re not all put to work in a Chive Infused Vinegar. I do trim the spent blossoms back to encourage growth throughout the summer, and trim handfuls of the tubular leaves to chop and freeze for the winter. In a pinch, I’ll substitute some fresh chives for green onion, or fold them into a soft cheese like chevre for snacking or butter. Depending on where you live and the severity of the winter weather, some herbs may behave as evergreens for you! More often these will be ones that exhibit the more woody stems; like rosemary, thyme, winter savory and sometimes a few varieties of sage. 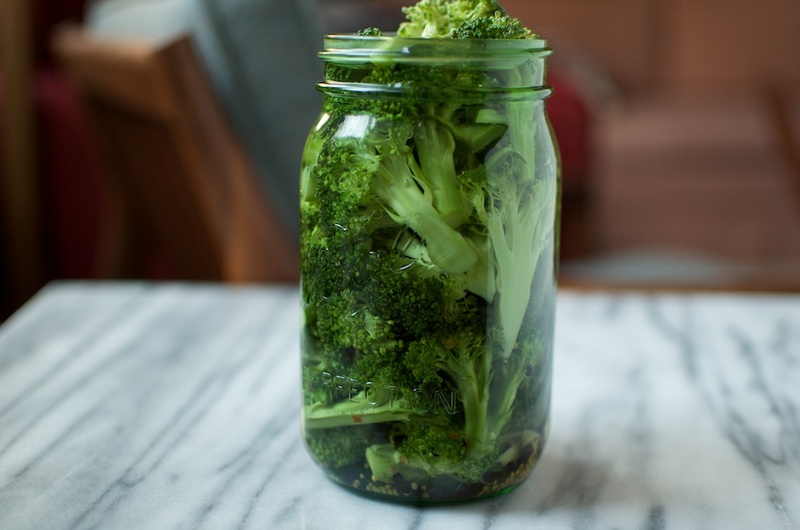 This Winter Herb Kvass from Ferment Your Vegetables is a tasty way to get some probiotic goodness. One way to rescue some rosemary from the imminent harsh weather is to gather as much as you can and make this Cranberry-Rosemary Vinegar as gifts for the holidays! We’ve enjoyed Lavender so much, that we’ve dedicated an entire post to it! You can find a collection of recipes and tips here. I’m confused about the Herbes Salées iinstructions to store on a cool dark sshelf. Does this mean still in the fridge, or “on a shelf”. Does it need to be heart processed, and how long does it keep? Thanks for the clarifications. Hi Jennifer, Thanks for the question! It’s considered a salt preserved product, but since there is some moisture that remains, and I really don’t have what I consider to be a “cool” shelf all year long, I keep mine in the refrigerator. 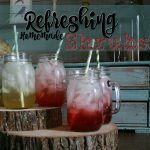 It does keep nicely like that – the color stays bright and that taste is amazing.It’s worth the footprint of a quart jar! My batch from last summer is almost gone – I just threw some in with some beef I was browning and it was so so good! 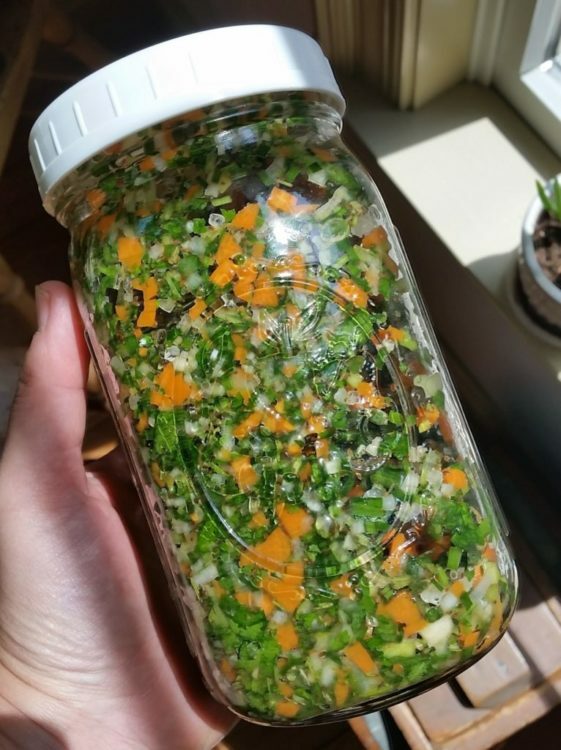 Do the veggies in the Herbes Salées stay moist, like they are when they are first prepared, or does the salt make the veggies dry up like an herb/salt mix one might find at a grocery store? I too am a bit confused by this product. I’ve never seen it before. Thank you. Hi Savannagal, The veggies don’t fully dry, since they’re not really dehydrated. You could dehydrate it which would make it more shelf stable. I do keep my jar in the refrigerator because I really really like it and don’t want to risk losing any of it! How long is the batch safe in the fridge? I see you just finished yours from last summer so…6 months? Yes, it will have a pretty long shelf life. Mine was fine after 6 months. I don’t imagine that my next batch will last that long because of being used up now that I’m using it more frequently! 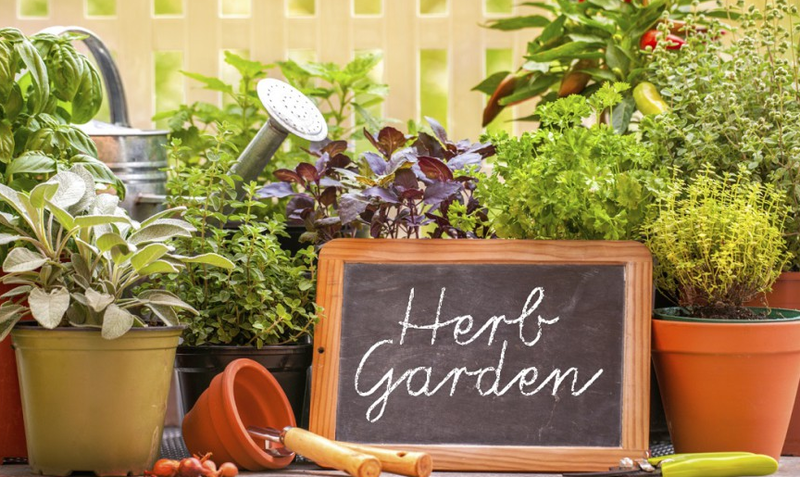 If you have the herbs and plan to do a large amount – like a quart or more, I’d suggest breaking not storing it in larger than a quart so that you’re not opening your entire batch every time you dip into it.